I welcome dialogue with companies and brands regarding collaborations or brand ambassador/influencer support. I have worked with leading household brands, including Waitrose, Sainsbury’s, Kenwood, The White Company, The Telegraph, and The Daily Mail, but welcome opportunities from companies large or small. Please send an email to info@ameliafreer.com in the first instance. I love nothing more than talking to a room full of people about nutrition and health as I am so passionate about it. I don’t do formal overhead projector talks, but I can prepare relaxed and friendly presentations on a wide variety of nutritional topics, with plenty of time for Q & As. Nutrition is a complex subject and there is much confusion, controversy and a lot of unnecessary anxiety surrounding it. I enjoy helping audiences to cut through this noise and instead, start to discover a sensible and sustainable nutritional road map to live by. 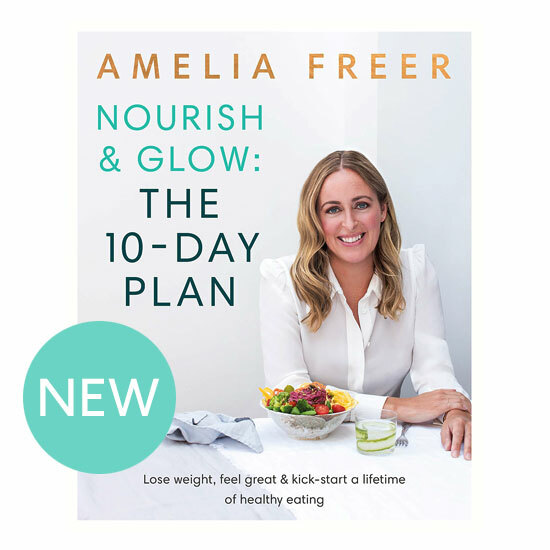 Presentation fees vary depending on travel, number of attendees and length of the presentation, so please email my assistant info@ameliafreer.com with the details of your proposed event so that we can work on finding the best option for you. A venue can sometimes be provided at an extra cost.